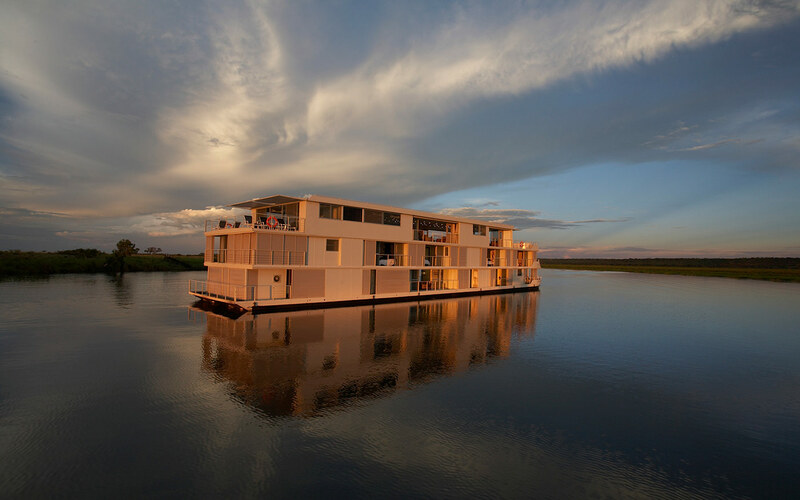 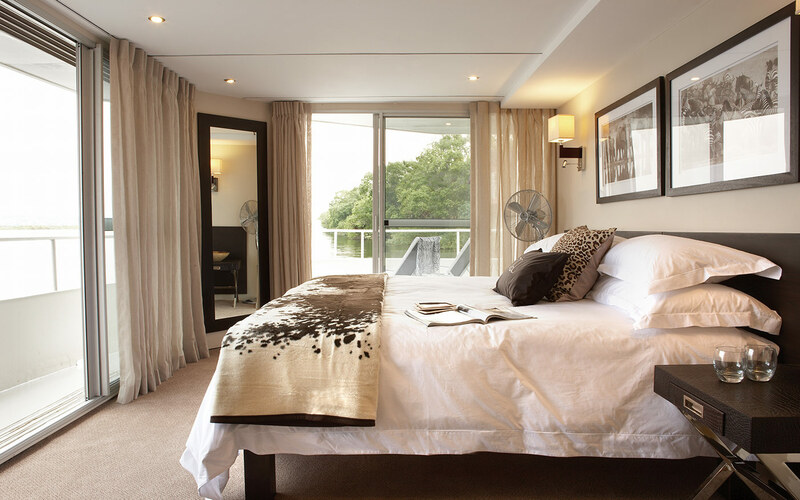 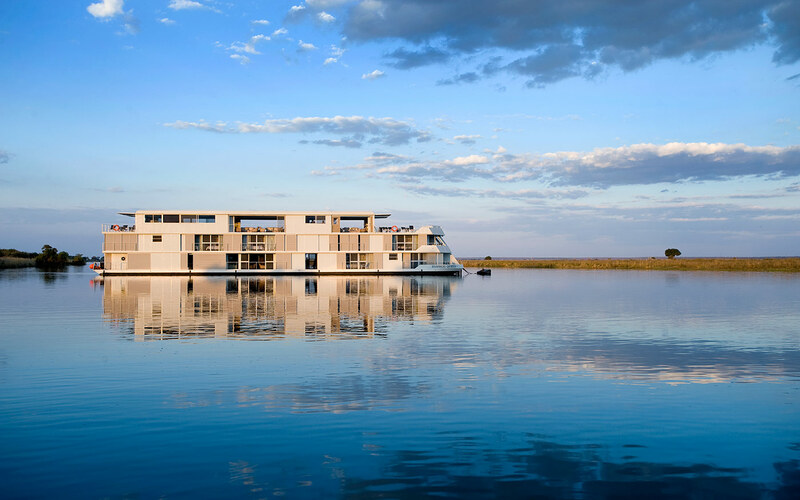 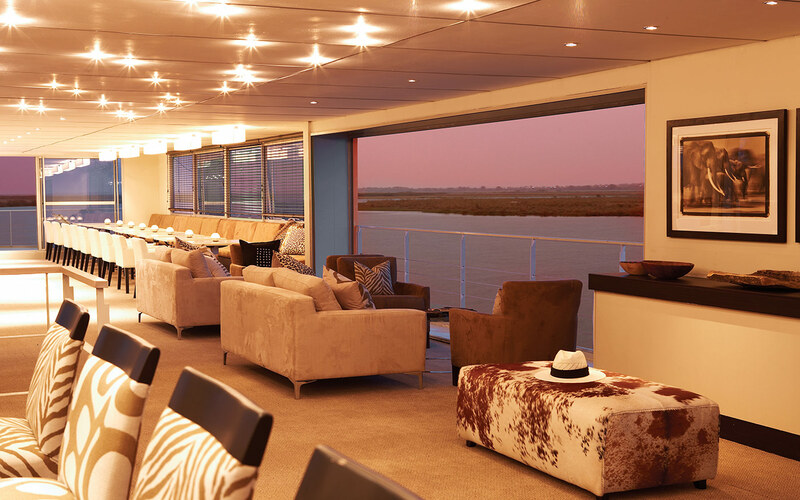 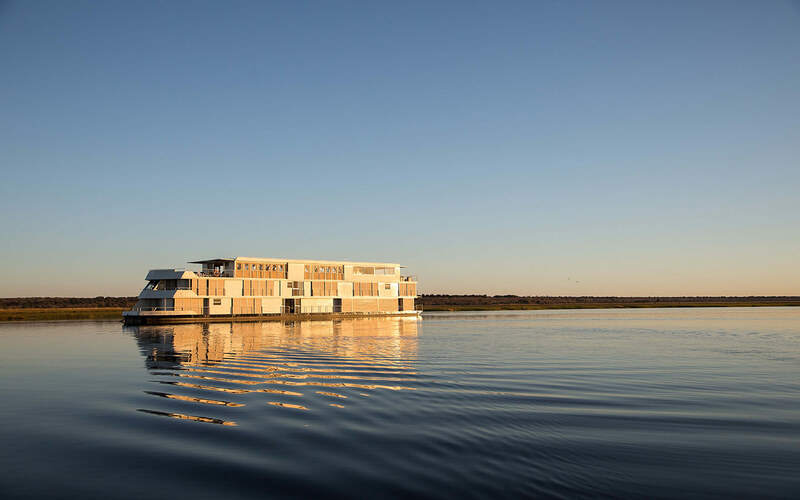 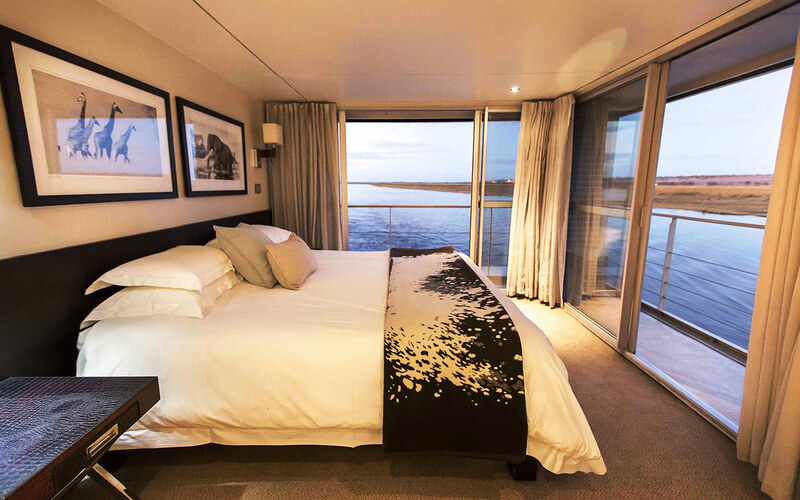 The Zambezi Queen is unique in that it’s a sophisticated, elegant experience that has not lost the essence of all that is uniquely African. 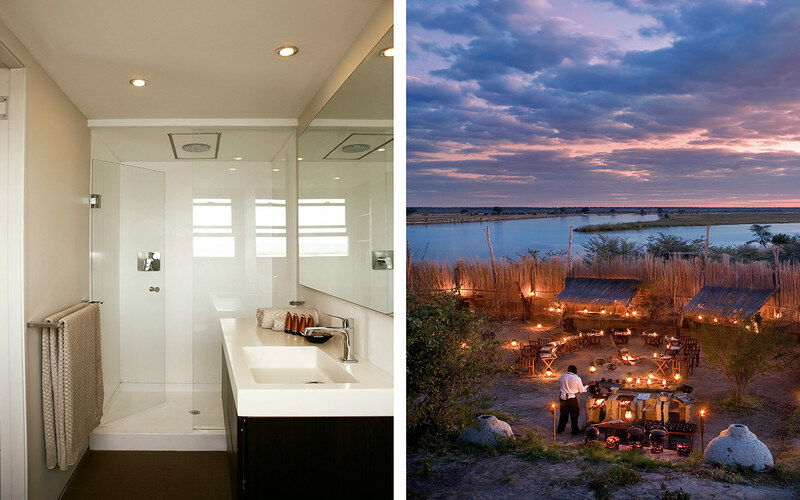 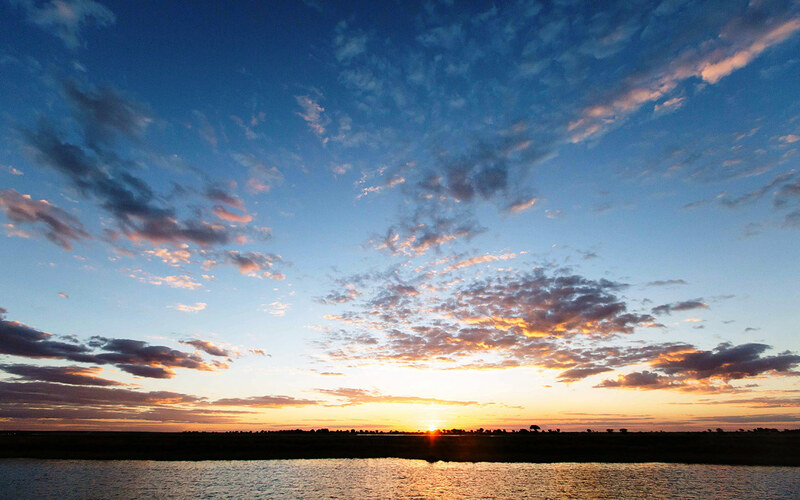 There can be few natural wonders as synonymous with Africa’s raw wilderness as the great Chobe River. 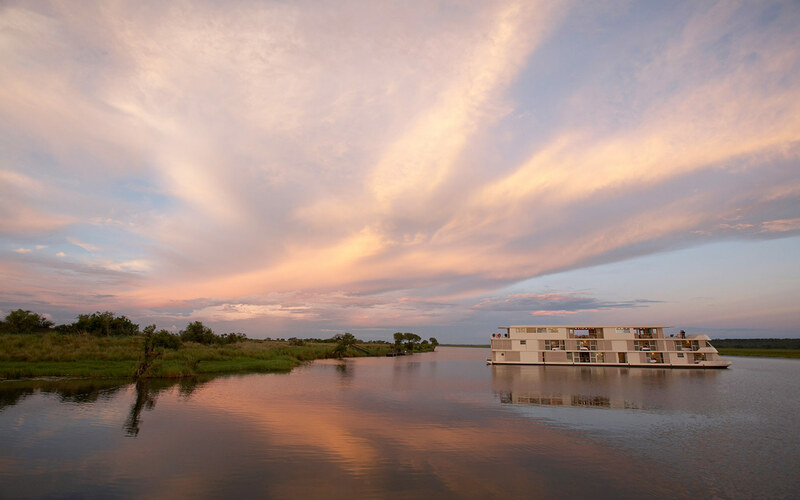 These waters divide Namibia’s Caprivi Strip from Botswana’s Chobe National Park, and its exotic banks boast one of the densest populations of wildlife on the African continent. 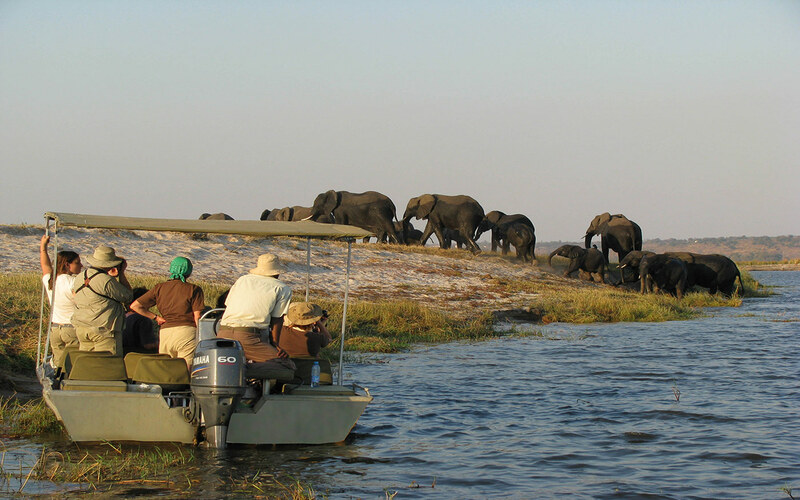 Teeming with life, this National Park sprawls across some 11 000 m of lush African bush, and is home to the largest populace of elephants in the world – currently estimated at roughly 120 000. 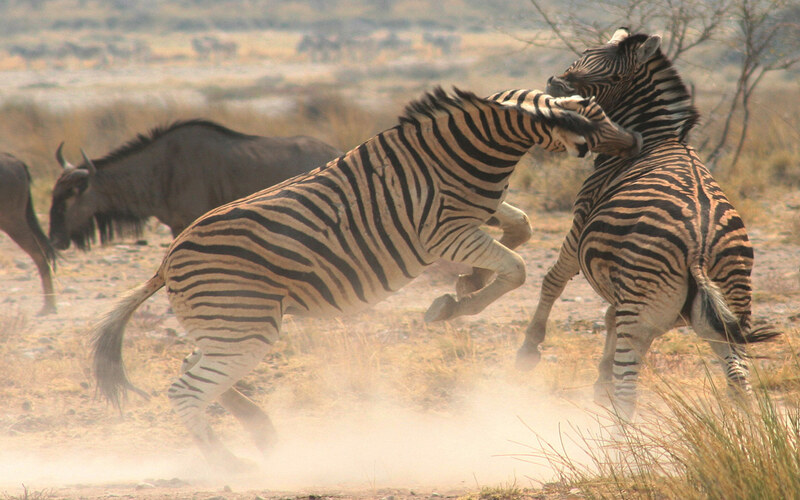 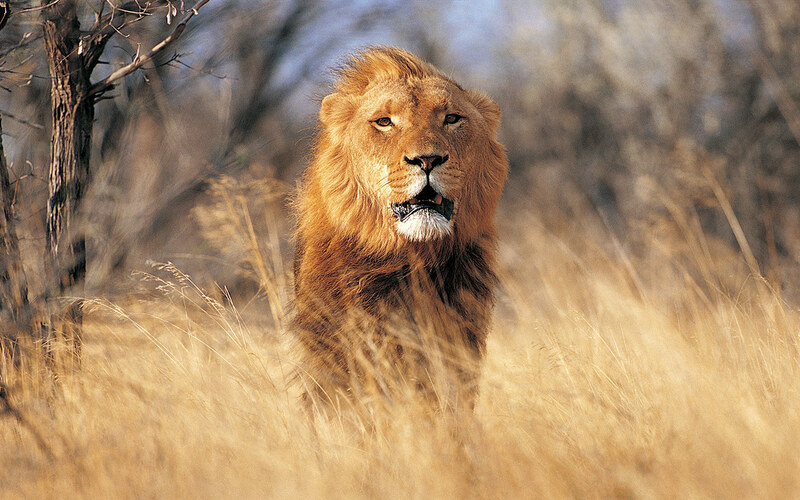 Along with the elephants, leopards and lions, huge groups of buffalo, waterbuck, roan, eland, sable, giraffe, and, if you are lucky, one of the rare puku, can also be seen. 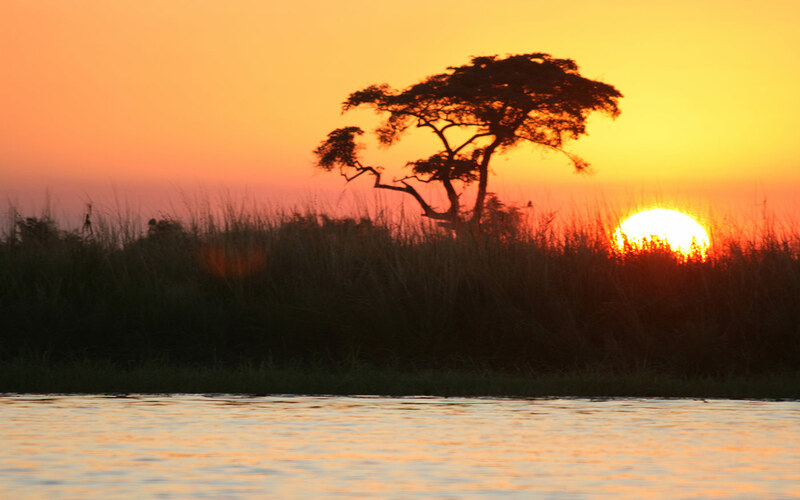 In the river itself watch out for hippo and crocodile, and keep your binoculars at the ready for spotting a rich selection of bird life.